The Lucky Chrome Salon Trolley is the perfect storage apparatus to keep your salon neat and tidy. 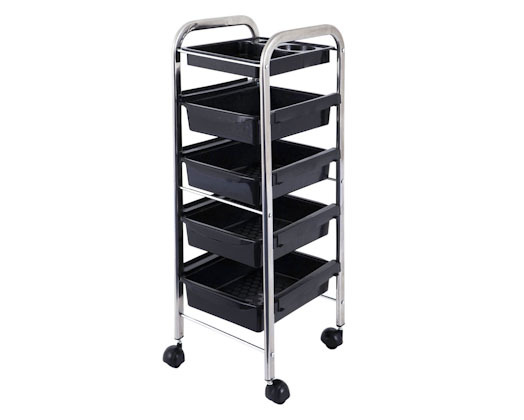 The salon trolley comes with five trays as well as a top shelf has the added bonus of having wheels so that it can be moved around the salon with ease. 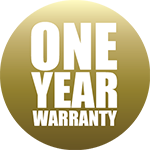 This Lucky Lifestyle product comes with a one year guarantee.